An efficient and effective distribution solution for your home or small office audio/video/telephony/control system. 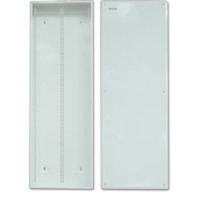 This structured wiring enclosure is the ôhome runö point of your system. 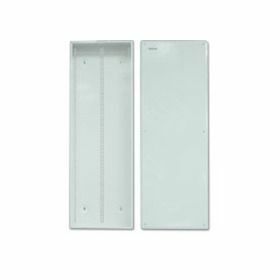 Available in three sizes to accommodate needs ranging from an apartment to a large custom home, these boxes accept our structured wiring modules. 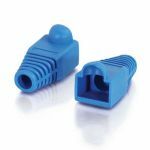 Enclosures feature cable tie points within the box to organize cables, plus knockouts for cable entry on top, rear or bottom. A knockout for an electrical ôJö box is provided. 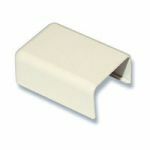 This enclosure can be surface-mounted or flush-mounted. A matching high-impact plastic cover is included with the boxes to protect enclosed equipment. 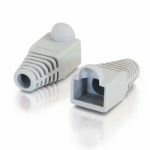 Ideal for SOHO (Small Office/Home Office) and home theater installations.